In 2018, I was a featured speaker at Craft Content Nashville, speaking about feminism and VR/360 production. What a thrill to be featured in this podcast by Clark Buckner with Relationary Media (thanks guys!). 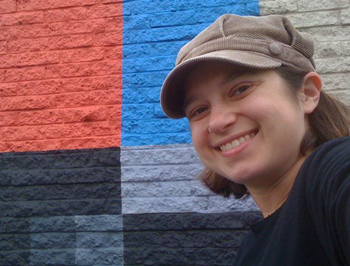 Thanks also to Carla Fox and the entire staff of volunteers who put on Craft Content Nashville! If you haven’t been to the conference, you should make a point to attend next year. It’s a very inspiring gathering of content creators who work in all aspects of the digital world, from Nashville and beyond! 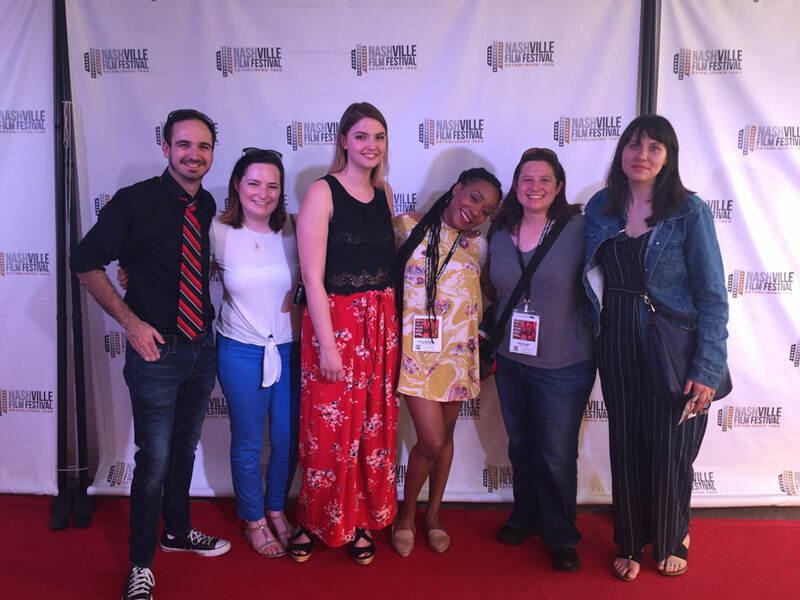 I was thrilled to attend the 2016 Sarasota Film Festival with my short documentary LIFT LIKE A GIRL. Thanks to SRQ Magazine for this wonderful article about my work! My latest film is going to Slamdance! Back in October, I participated in the Fusion International Documentary Challenge. For those who aren’t familiar with it, it’s a filmmaking competition where you have five days to make a 4-7 minute documentary, with a given theme and genre. 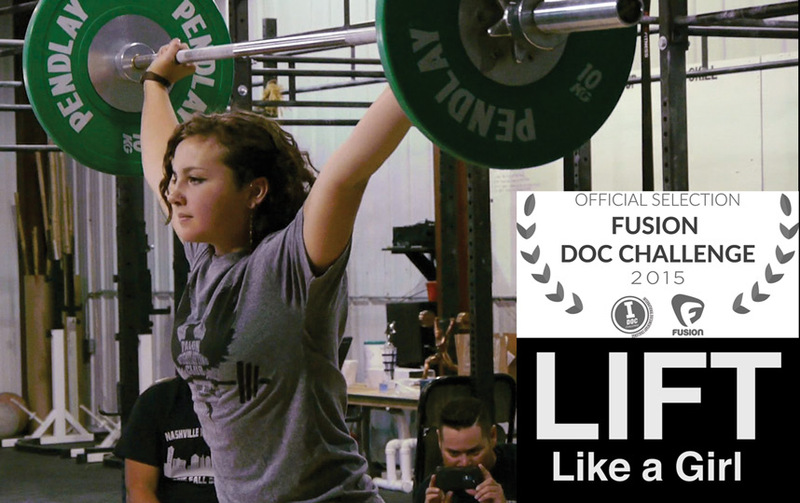 I worked with my old college friend Jenny Lutkins to create a short doc about women weightlifters, called “Lift Like a Girl”. Our film has been selected to the top 12 and will screen at the Slamdance Film Festival on Jan. 24th, 2016! 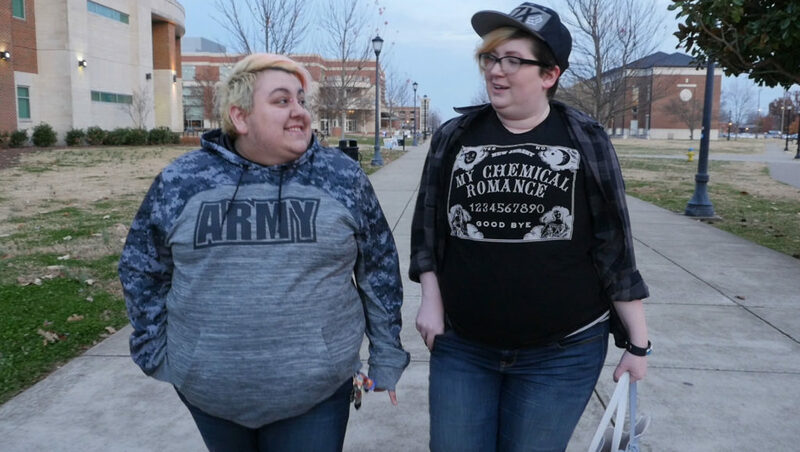 It will also screen in February as part of the Big Sky Documentary Film Festival, and is now in a two-year contract with the Fusion Network. I can’t post the film online at the moment, but in the spring there will be an audience award for the Fusion Doc Challenge, and I’ll be able to post a link to our film (and the other top 12) on their website for viewing and voting purposes. Looking forward to sharing lots of photos of Slamdance, which will take place in Park City, UT, at the same time as Sundance. Thankfully, my student and camera assistant Vida will be going with me, so she will be able to tell me who the celebrities are.